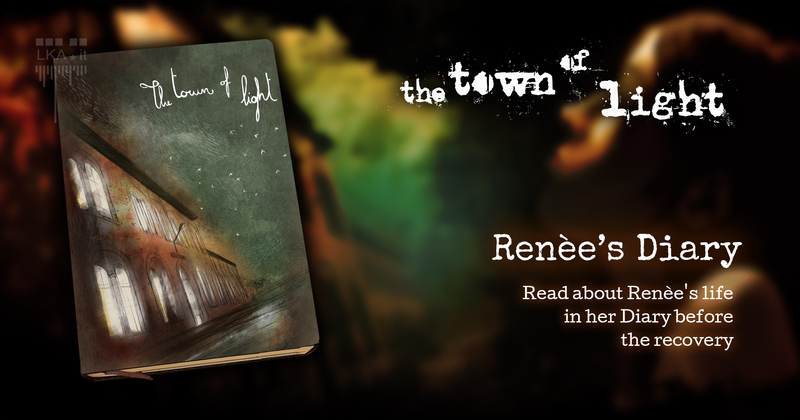 Renèe, main character of “The Town of Light”, writes this diary where she remembers her life before the events described in the game. These pages will let you understand all the hints of the story. The Town of Light will be released the 26th of February on Steam.